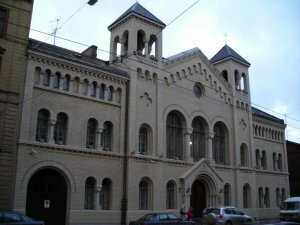 The Sister Church relationship between Matthews Church in Riga, Latvia and Suburban Christian Church in Corvallis, Oregon started with a visit to Suburban by Peter and Baiba Eisans in November of 2013. This blog was begun in January of 2014 to follow the first visit from Suburban to Matthews Church and hopefully many more visits over the years to come. 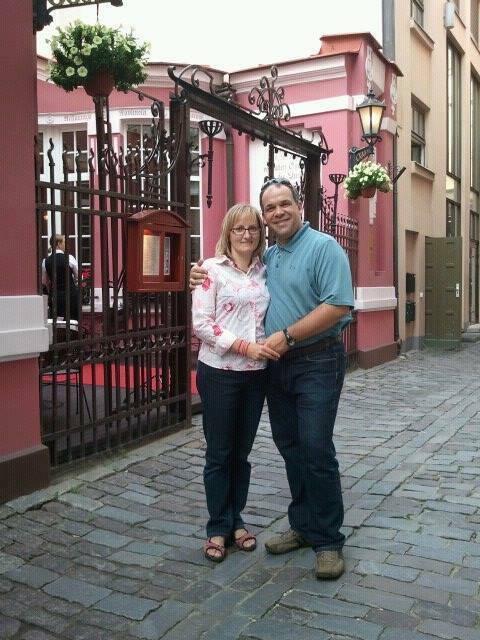 Steve and Claudia Lee will leave for Latvia on February 18, 2014 and will post as often as possible to share the adventure!